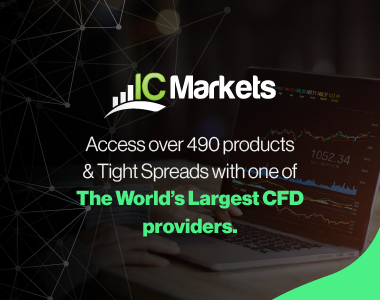 Asian stocks remained broadly higher on Monday as strong Chinese exports data released last week helped ease investor worries over slowing global growth. There is also optimism on the trade front after U.S. Treasury Secretary Steven Mnuchin said on Saturday a U.S.-China trade agreement would go “way beyond” previous efforts to open China’s markets to U.S. companies. Mainland Chinese markets were higher, the Shanghai Composite was last trading higher by 1%, whereas the Shenzhen composite by 0.8%. 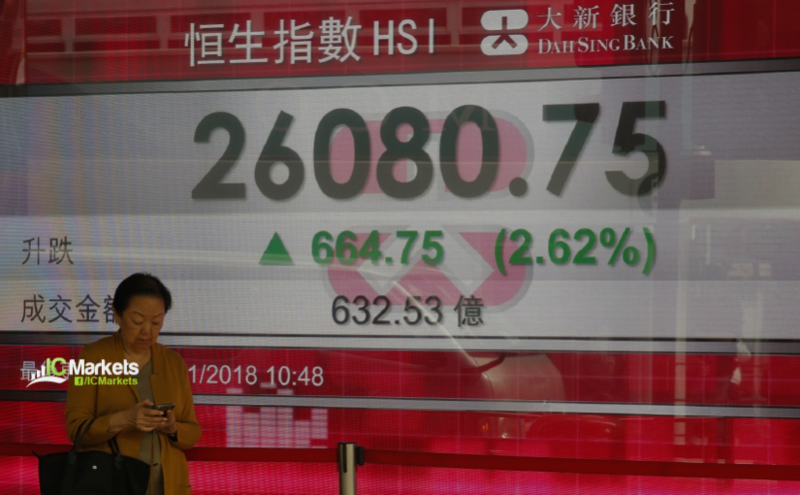 The Hang Seng also joined in, trading 0.5% higher. In Japan, the Nikkei 225 rose 1.4 percent. South Korea’s Kospi gained 0.72 percent. Shares of Asiana Airlines and its affiliates soared in the morning session. Shares in Australia dipped as the benchmark ASX 200 fell 0.1 percent. In currencies, the dollar index was 0.1 percent weaker at 96.863 against a basket of major currencies as demand for safe haven assets eased. It had slipped to a near three-week trough of 96.745 on Friday. The Euro was supported by encouraging data from the euro zone where industrial output in February declined by less than expected.